Island Park Cycles was originally started in 1987 by Tom Smith. 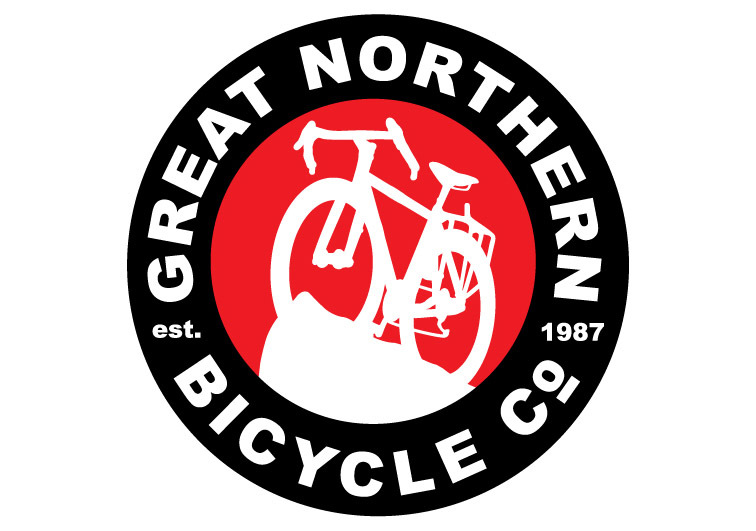 Today Island Park Cycles is more commonly known at Great Northern Bicycle Company (because of where the shop is now located…The Great Northern Depot, which was once the city’s train station as well as an eatery/brewery). The shop is still owned and run by Tom (though with his wife Kari and Jeremy Christianson). 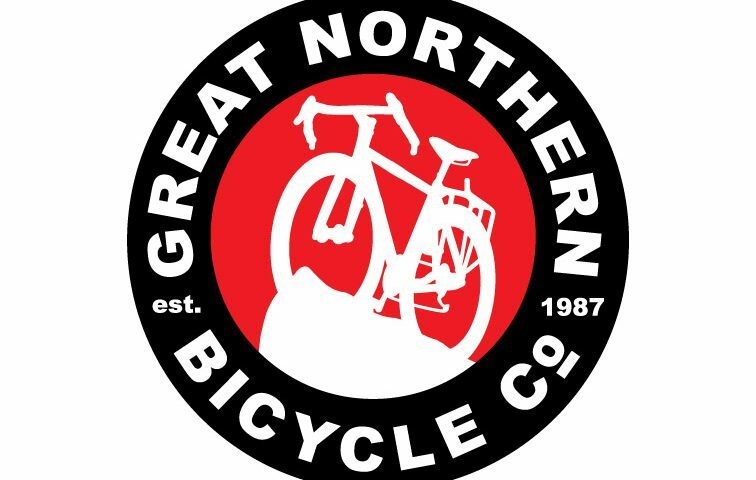 In 2012 we celebrate our 25th year as Fargo-Moorhead’s one stop bicycling shop!